I’ve been busy, as per usual. 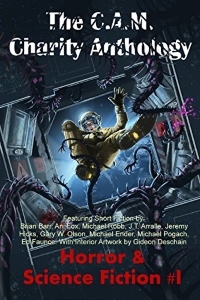 I put my latest project, Entering Cadence, briefly on hold in order to pound out the first draft of a horror short that, if done right, will be very, very wrong. Entering Cadence itself has been chugging along pretty well, though it keeps trying to change as I type. Then again, that’s true of most anything I write. But enough about me. Release the kra–er, release the links! 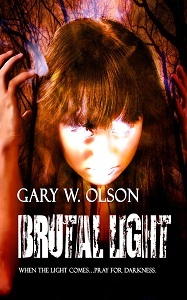 Last Sunday I put up a page on this site excerpting the full prologue for my novel Brutal Light. If for some gobsmacking, logic-defying, plausibility-stretching, disbelief-suspending reason you haven’t bought and devoured (or at least licked) Brutal Light, check it out! Get photos sent directly from Mars on your smartphone! Because that’s what smartphones are for, when you’ve run out of funny cat videos. …and then I’ll wash it down with some coffee. 10 Reasons Coffee is Both the Best and Worst Beverage Ever Invented. The battle goes on: If you opposed SOPA and PIPA, you should oppose ACTA, too.